In short Dirty Disco is a weekly electronic music podcast for everybody that loves electronic music. Every week we play you a new selection of music for DJ’s and music lovers. This means we play music for everybody that loves the electronic music genres like house music, deep house music, related electronica genres such as deep disco, italo funk, nu disco, broken beat and more. Music For DJ’s & music lovers. We play music for DJ’s & music lovers that love to find those rare gems, music that is good but not yet adopted by the masses. Or just to be the first to hear about new music. Remember the Kerri Chandler special filled with free music? Like that we are always up-front with new music. In this weeks music podcast episode we will play you a versatile deep disco house sound. With side steps to Italo Disco, and towards the end more deep electronica music that even makes your sub-woofer go nuts. So what’s exactly up in this weeks 291th episode? Like always there are many releases in this weeks show. Which are also available as a 12”, so make sure to mark those names while you listen. There are 2 album compilations that i would like to mention, and a new comer in the electronic music scene with a debut release. Actually it’s not a new comer, this producer has been producing music for a long period of time, and you might know him under his House music artist name. But he is here with a new sound, a new name and his debut release under this new name. Every week our music podcast is more than 90% filled with new music releases. Frequently we highlight album compilations and play a few tracks from them. 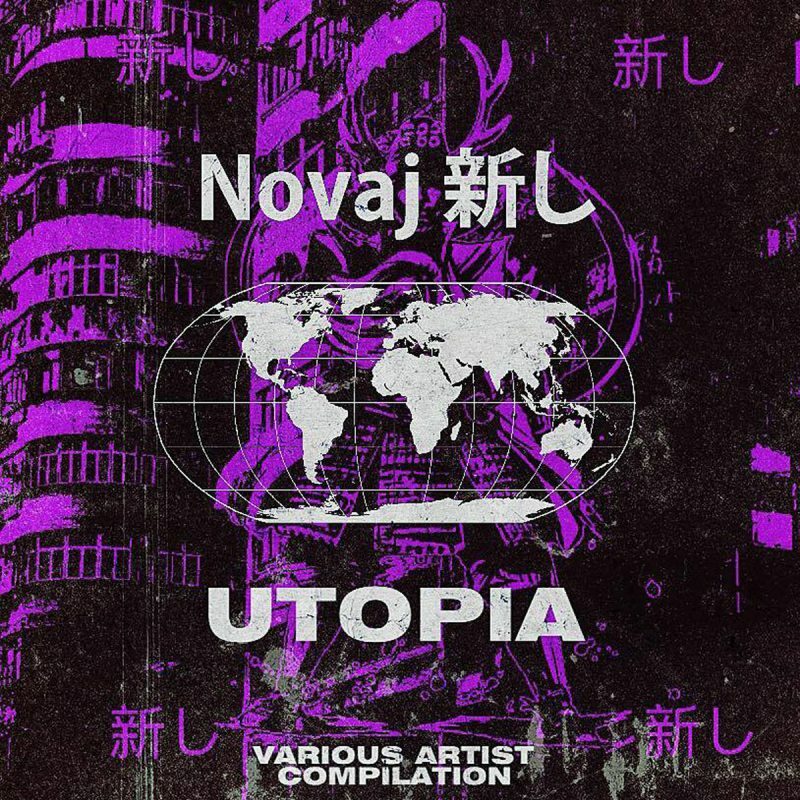 This week we came across the Utopia album compilation on the Novaj Records label. Even though the album is released on the 13th of January. It includes older tracks, since it’s a compilation of various artists and their music from last year. Utopia really grooved us here in the studio. On the album are very common names for us and we really loved the tracks on it. This is a must have compilation with music for DJ’s and music lovers of deep house. This album could easily be a Dirty Disco album compilation which features tracks by: Madcat, Vitess, Chevals, Jehan, Mangabey, Matthieu Faubourg, M.ono and more. As you see these are all names that we play frequently here in Dirty Disco. If you want to know what Utopia is all about, i suggest you go to their Bandcamp page here, and read why Utopia is so important for them. We definitely agree with hem on bringing more love into the world through music. Top Tracks Vol 6 – Toy Tonics. This is not an album but an various artists EP from the in Berlin based German Toy Tonics imprint. Just like the above mentioned Utopia album. This EP also includes names the we really love to play a lot here in our weekly music show. For example Strings that never win by Jad & The brings us real goosebumps. And won’t we love goosebumps over our whole body? Next to Jad who lost his Ladyboy not to long ago. 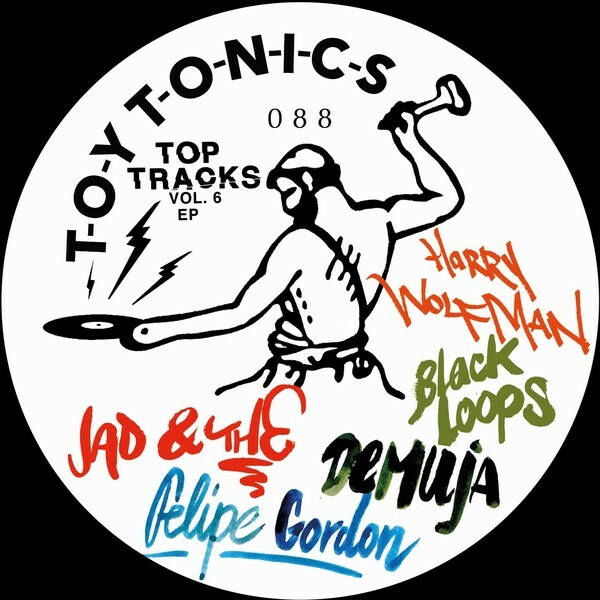 There is alos music from Harry Wolfman, Demuja and Black Loops Ft Felipe Gordon. As you can see all names that are played more than often in our weekly shows. The Top Tracks Vol 6 EP by Toy Tonics is perfect music for DJ’s and music lovers that love vinyl. The full release is available as 12” and on all digital formats as the digital music streaming services like Spotify and others. To support the label and artists, the best thing you can do is by going to their Bandcamp and buy the music directly there. Alex Mase – Paradox Behaviour. Even though i sometimes feel myself more as a world citizen and an international. 😉 I can be proud to say that this next release is a Dutch one. It will be released on the 22nd of February on the Dutch imprint Clueless Music which is founded by Man Without A Clue. What is so special about this new release? The first dope thing is that at the time of writing this and playing it in this weeks episode. It is still a promo and forthcoming release. Next to that this will be the debut release from Alex Mase, who is definitely not a new comer in the electronic music scene. This producer has been making music for many years under his other name ‘Man Without A Clue’. While MWAC is more a four to the floor producer, creating those 4×4 kick based House Music bangers that really make you dance. He is now back under his new moniker to show a complete other sound that he loves to produce. 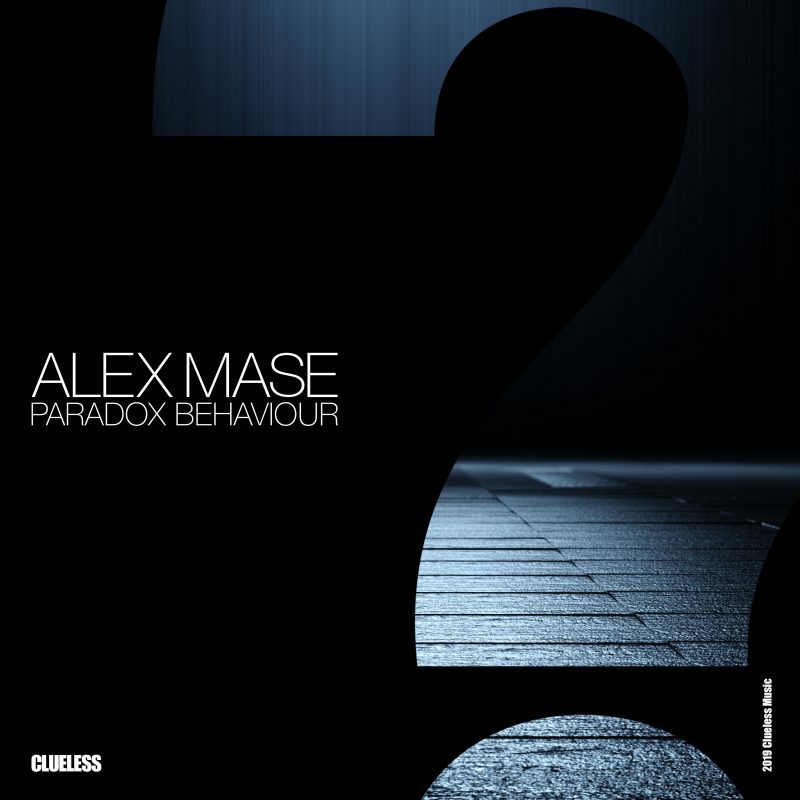 Alex Mase brings his debut release Paradox Behaviour to the tables. And introduces a quality electronic dance music sound that combines house music, deep house and tech together to a paradigm shift. With a very well worked out break that takes you higher and higher and brings the energy level to where it needs to be so you can dance to that energetic drop filled with arpeggiators and a beautiful sub bassline that really tests your sub-woofers capability. You better note this name down, and watch it as we will be hearing much more from him in the near future. Follow him here on Facebook. Dirty Disco 291 – Track-list. Once again i hope that you have enough new music here to choose from. To listen to or to use in you own DJ sets. Just remember Dirty Disco as your one stop for new electronic music for DJ’s and music lovers. Please feel free to get in touch with us for any kind of collaboration, questions or suggestions. Here below you will find the track-lit of this week.